Creativity is often viewed as a gift. You’ve either got the magic or you don’t. Some people naturally seem more predisposed to creativity. However at FORWARD we believe that everyone has potential. By introducing some simple habits we can all bring more creativity into our lives and workspace. Creativity isn’t just about coming up with big ideas sometimes it’s the small ideas. It isn’t all about visual images and witty copy writing. Creativity is connecting dots, identifying purposeful solutions, original thinking, and ultimately turning your imagination into a reality. As communications professionals being creative is our livelihood. It’s an important part of what we do. The ability to harness our creativity and direct it appropriately is what helps us achieve better outcomes and get results for our clients. Knowing how to tap into your creativity is something that you can learn and develop. Just as you can learn techniques to improve your organisational skills, you can apply knowledge and practice to boost your creativity. If you are looking for ways to be more creative in the workplace give some thought to how you can live a more creative life. Changing your routine outside of work is equally as important as reconsidering how you approach things professionally. 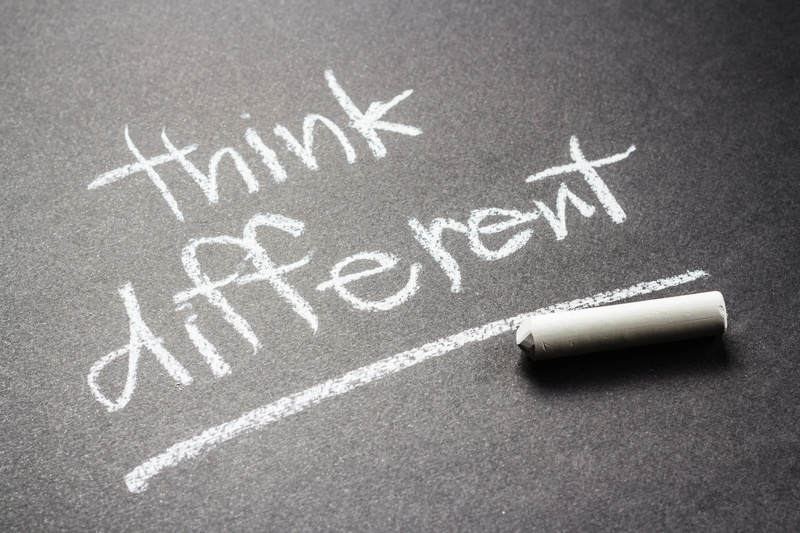 Embracing your creativity isn’t as simple as flicking a switch. It’s an embodiment, a way of living. Here are 6 practical tips to kick-start your creative journey. 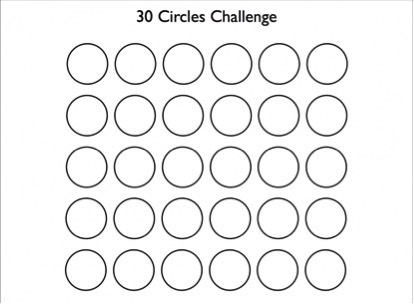 The purpose of this exercise is to warm up your brain before you need to think creatively. There are lots of techniques you can use to relax your mind. Here is one we do at FORWARD before we start brainstorming. 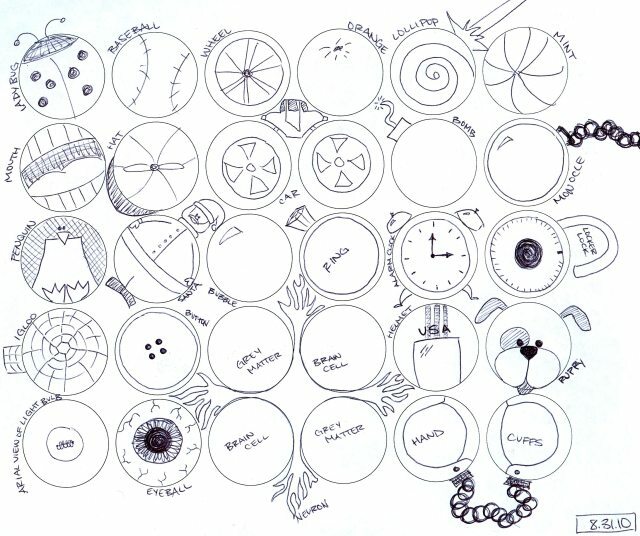 Based on Tim Brown’s TED talk Creativity and Play where he cites Bob McKim’s ‘30 Circles Test’. Give it a go it’s a fun place to start. Put yourself in someone else’s shoes (and by someone we mean your audience). Whenever we are tackling particularly difficult briefs and preparing for a brainstorm we always like to introduce a bit of role-play. Each of us will get into character and it’s just as it sounds. Bring a prop, take on a new persona and even change your environment. How do we want to make the end-user feel? We take ourselves on that physical journey, and it is all fodder for our imaginations. Getting into character can be an effective way to develop new ideas and solutions. It can be challenging to admit that you don’t have the answers to everything. However, we can learn a lot about how a creative approaches life. For one they often don’t allow themselves to be restricted by the status quo. Of course it’s important to protect your ‘personal brand’ and provide your colleagues with insightful, thoughtful thinking and learnings. However, if you are constantly afraid of failure and not willing to share your ideas, it can be hard to free your mind and allow it to go into a lucid state where creativity often hatches. It’s crucial that you allocate time to spend time with yourself. So you can hear your thoughts and tune into your inner voice. Alone time is often where the ideas form. Shut out the noise and dedicate time to recharge and reboot. Quietness is where we get to know ourselves and can tap into our creativity. Whether it’s going for a walk, heading to the gym or finding a space in your house, think about a place you can go physically and then mentally to unwind, reflect and create. You’ve probably heard it time and time again, do what you love and do it often. Write a list of the top 2-3 things which most inspire you. Do you enjoy watching vintage movies or listening to live music? Now ask yourself how many times you have dedicated time to doing any of those things in the past week or month. Not as many times as you’d have hoped, right? To unlock your creativity you need to be connected with yourself and open to new thinking and ideas. So its important to keep inspired and also push yourself out of your comfort zone. Prioritise doing the things that make you happy and also try to do something new, every week if you can. It can be as easy as choosing a new restaurant or trying to cook a new recipe at home. Variety is all fuel for our minds. Creative thinking can take place anywhere and often when you least expect it. Many people have their best ideas when they first wake up in the morning so be sure to jot them down. Once you get into a good habit of acknowledging your thinking you’ll find yourself coming up with more and more solutions and different ways to do things. If you align more with the old school, treat yourself to a special notebook (personal favourite is Moleskin) and keep it close to you at all times. Or download an app like Evernote onto your mobile and work devices, we love using it here at FORWARD. You can also record your ideas on audio notes on your phone. 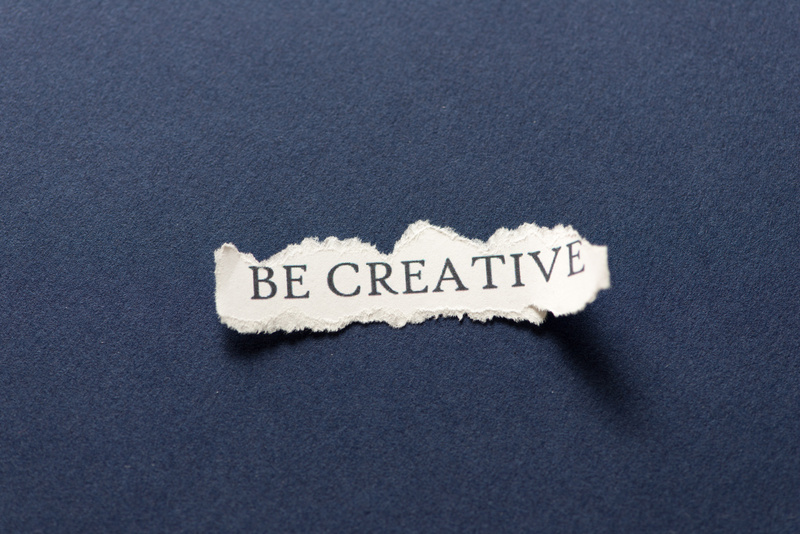 Introducing creativity into your life, or trying to be more creative doesn’t need to be onerous. Your personal and work personas are linked, so focus on boosting your creativity in both worlds. However to really harness your creativity it often means going a bit deeper, which can be scary. So remember fortune rewards the brave. The event was a complete sell-out indicating just how important the topic of industry transformation is for comms professionals today. The future role of PR in integrated story telling, consumer engagement and brand building were hot topics. There were three major “a-ha moments” at the session that I believe are worth sharing. According to keynote speaker, Adam Good from Telstra, the best way to influence people is to focus on the customer experience, ensuring a company’s products and services deliver on brand promises. Adam also talked about the important role PR plays at Telstra, which includes focusing multiple disciplines, combing creativity / content to create action-centric communication. Mechanics – What is at the heart of the idea or proposition? Are you nourishing the idea and proposition around the experience? How do you tell the story in different channels? Ultimately, “Why do I care about this idea”? You need to answer the most important meta-question: “What is in it for the customer”? Dynamics – What behaviour are you looking for from the consumer? 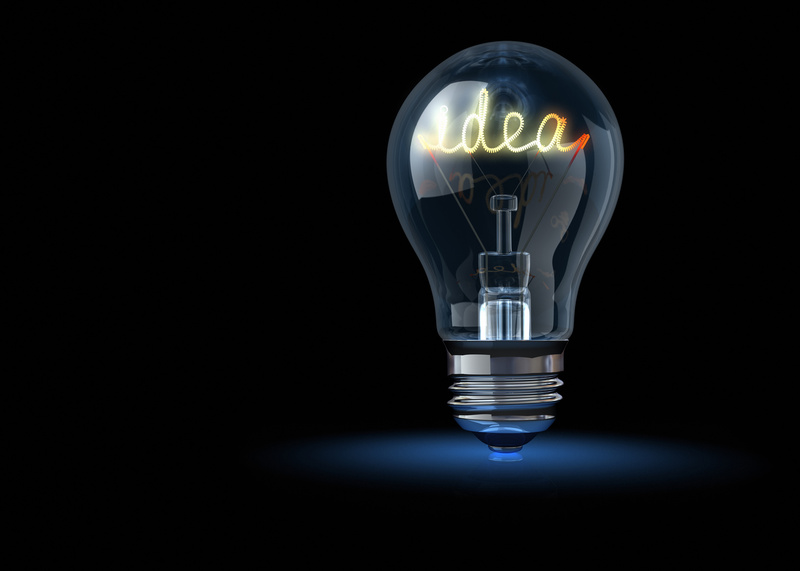 What do you want the consumer to do with the idea? What are they going to put into it and what are they going to take out of it? Do you want them to have involvement for an immediate, once-off action, or over time? Aesthetics – What is the direct emotional response that you want the consumer to have when they interact? This is more than the look and feel – it is the emotional feeling that you want to create from that individual. Shane Currey from Deloitte made an important and provocative point: brands should give in the expectation of not getting anything back. 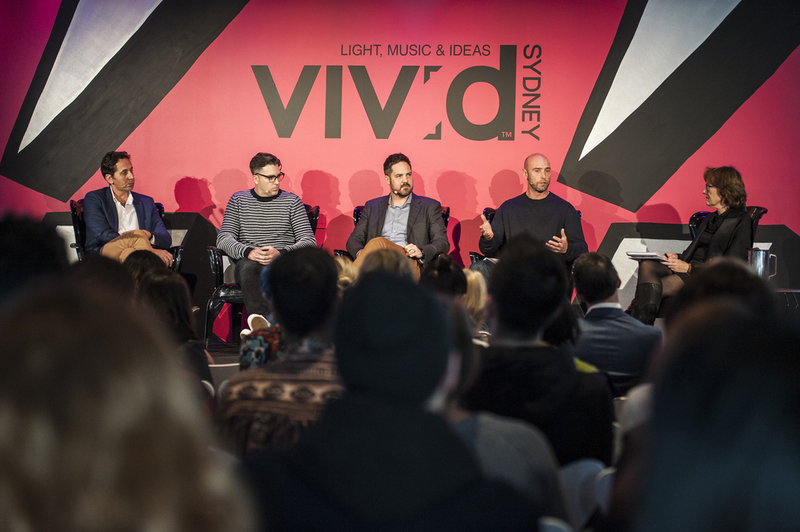 However Hausmann’s Creative & Strategy Director Lex Deasley challenged this, commenting that lots of brands are creating content to access audiences. Yet many brands don’t understand one basic truth: they need to have a purpose and a role in the experience or relationship that is being created, or there is no legitimate value exchange. To create a value exchange the brand needs to ask the question “does this make people’s lives better?”. Public Relations role argued Deasley, is to help clients understand reciprocity in value exchange. Glen Cassidy, Founding Partner at Cake Wines, shared the terrific case study of his business which, although only a few years old, has already carved out a unique and strong market position. Cake Wines has achieved this by focusing on celebrating sub-culture and not through mass marketing. For example, they donate 10% of proceeds to independent radio stations around the country, and commission emerging artists to create their labels via their prestigious annual Archi-bottle art competition. See the case study here. 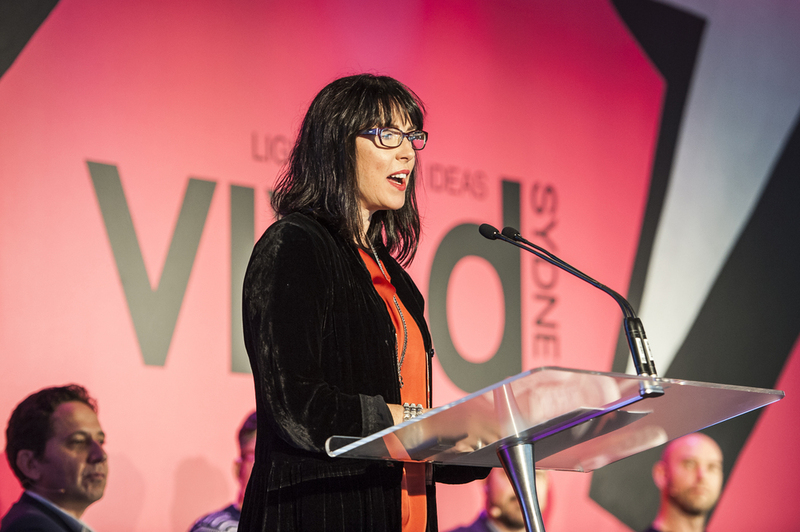 The key take out: We should be thinking more broadly about ideas that last longer. The session was inspiring, providing food for thought and grist for the mental mill. The final word came from Adam Good: “It is the most exciting time to work in the communications industry”. Hear! Hear! 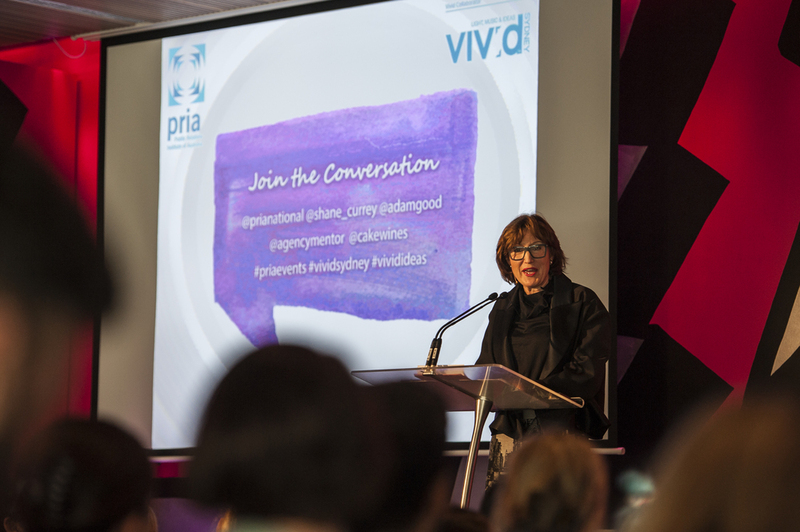 Thanks to the PRIA for organising the event and Amanda Little for hosting.